Darius Reznek, partner and landscape architect at karres+brands, is speaking at the SHARE Bucharest 2018 conference - the international forum for architecture and engineering, on the 9th of October. 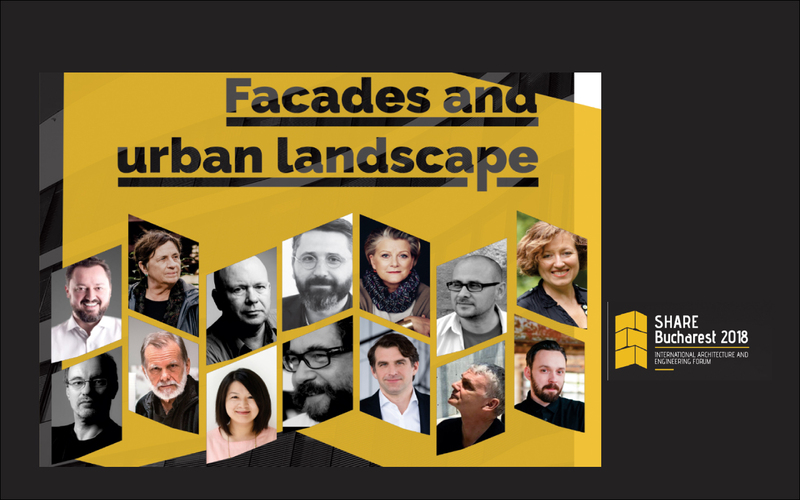 ‘Facades and Urban Landscape’ is the main topic of the conference; Darius will reflect on this and share his practices. The fall edition of SHARE Bucharest 2018 welcomes speakers from 7 countries (Netherlands, UK, Poland, USA, Bulgaria, France, Germany), who will share their experiences with an audience of 350 professionals. More information about the event here.